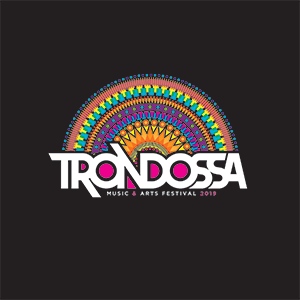 No babysitters required: Trondossa Festival is a family-friendly fest! 🙂 Children age six and under will be admitted for free with an adult admission. You can bring your stroller, too! 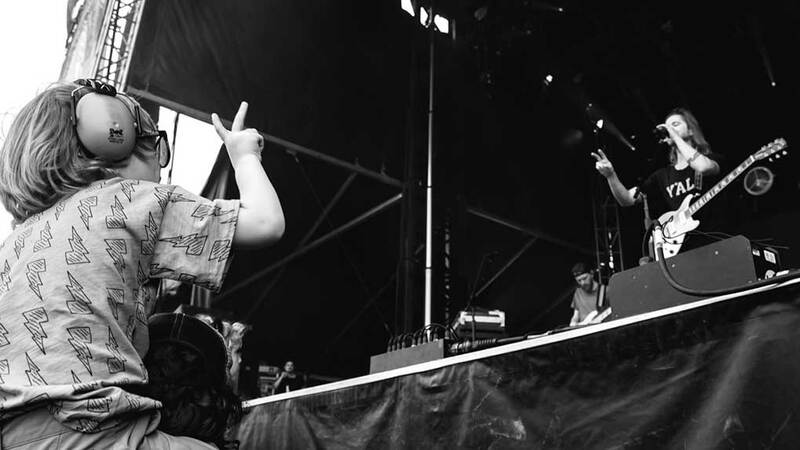 In addition to the musical line-up both days, there will be lots for you and your little ones to check out including art installations, a large collection of food vendors and artisans selling their wares, and not least of all the gorgeous surroundings of North Charleston’s Riverfront Park. 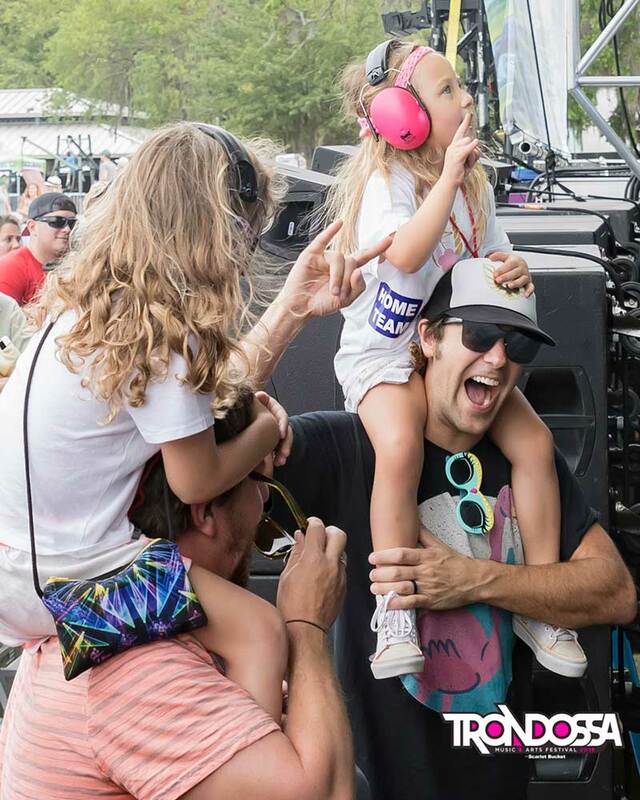 But, be sure to bring ear protection for all your young ones (and for yourself, too). 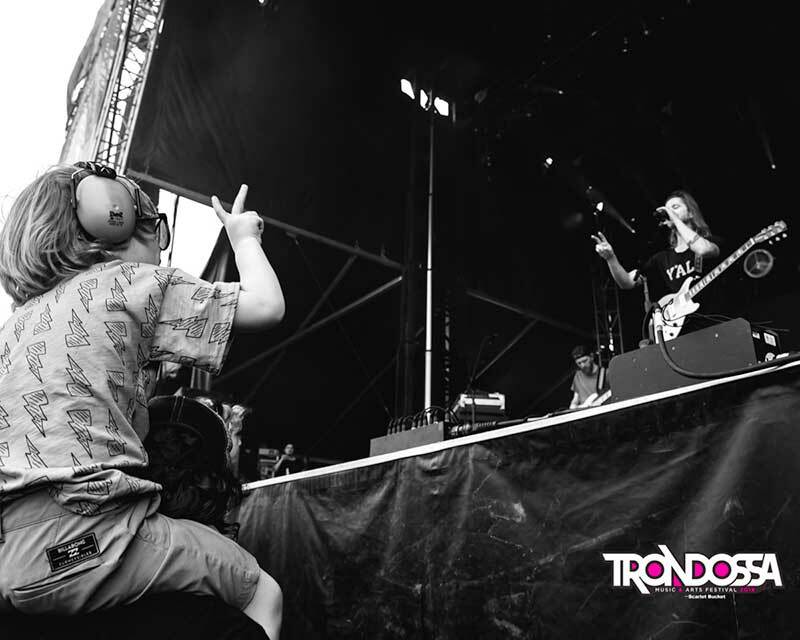 We can’t wait to see you and the whole family at #Trondossa2019!